Ai-Kon » Ai-Kon Bippu Pass! 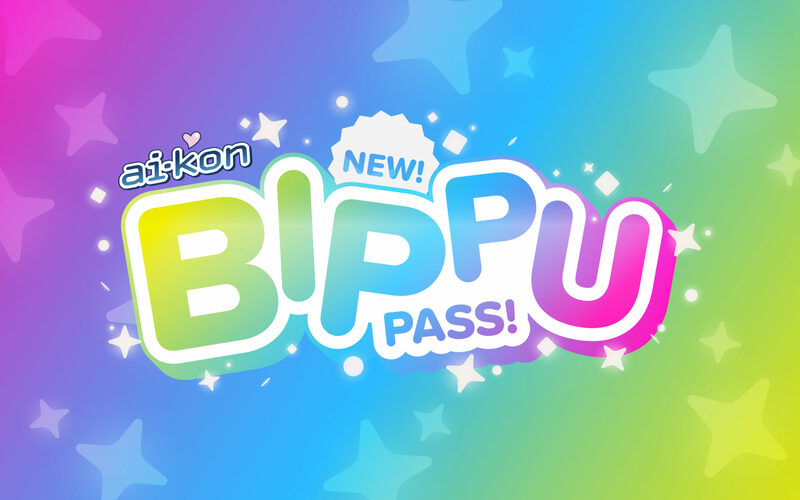 The Bippu Pass is your ticket to the Ai-Kon VIP Program! Get all the perks of a regular Weekend admission, plus MORE! Bippu Passes are extremely limited, so avoid disappointment and ORDER today.